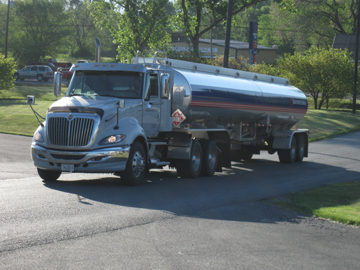 At Rockingham Petroleum, our product line is driven by our customers' needs. Here, you will always find a complete range of petroleum products for residential, agricultural, and commercial uses. Additionally, you can count us to provide superior equipment and a sound commitment to customer satisfaction. Our Fuel Pump Centers are open every day, round the clock with Southern States brand fuels for standard vehicles and large trucks. Visit our high-speed fuel center where you’ll find competitive prices every day on ethanol free and ethanol blended gas or Super Gold diesel. We also offer Flex Fuel at our pump islands at Harrisonburg location.